Royal City XC Athletes off to a Strong Start! The Royal City Track & Field XC Team have logged some nice results over the course of the last couple of weeks, racing in the Phoenix hosted Pinetree Classic in Coquitlam, followed by the South Fraser XC Meet and the BC Athletics hosted Vancouver Spirit Run at Jericho Park. 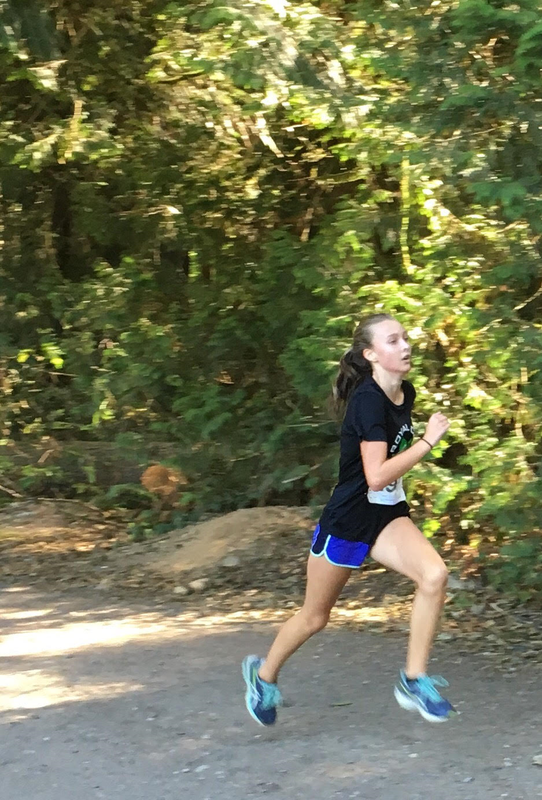 Highlights have included a string of top finishes for 13 year old Emily Bowles (2nd at Pinetree, followed by 1st place finishes at South Fraser and Vancouver Spirit Run). 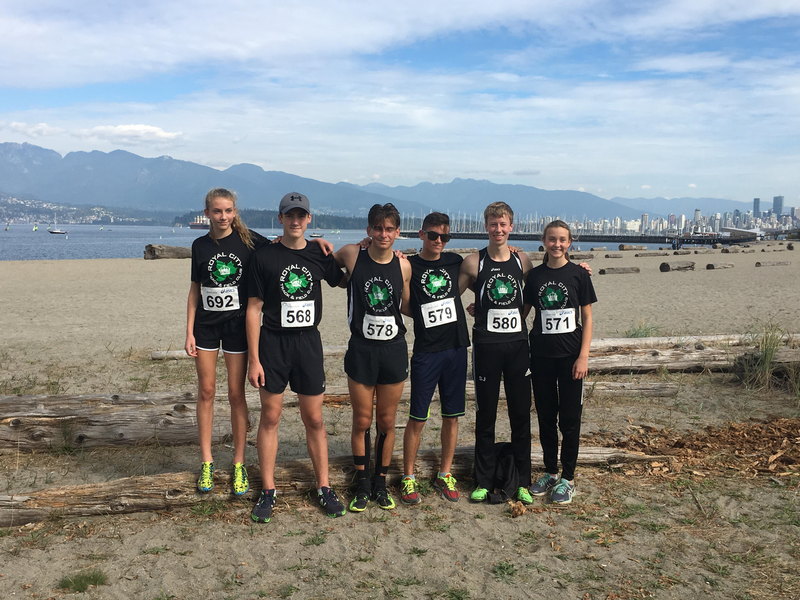 Other highlights include 16 year old Shea Janke‘s 7th and 11th place respectively in the 16-17 category for Pinetree and Vancouver Spirit, as well as, Alejandro Romero’s 10th place at Vancouver Spirit Run and Ryan Roberts’ 2nd place at South Fraser. Ryan Goudron is to be congratulated for his 4th place finish at Pinetree in the 14 year old category. 14 year old Katie Stewart-Barnett ran a strong Spirit Run and took 2nd place in the 14-15 year old girls category! Monika Arcadi’s 4th place finish at Pinetree and 2nd place at South Fraser in the 13 year old age-group are also indicative of a strong start to the season. Max Holmes finished 2nd at the South Fraser and took 1st place at Pinetree and in the younger group, congratulations to 10 year old racers Finn Janke and Ryan Perks for their 4th and 8th place finishes at Pinetree. As well, Finn Janke took 3rd place at South Fraser. Congratulations to Ava Forsyth who took 1st at Pinetree and 2nd at Vancouver Spirit Run. RCTFC alumni Emily Chilton (who now runs for SFU) took 5th place in the Vancouver Spirit Run 6k Open Women’s Category!